We make available a wide range of Monoflange & Integral Valves made of various materials such as SS, Brass, CS, Alloy 400, Alloy C276 and Titanium. 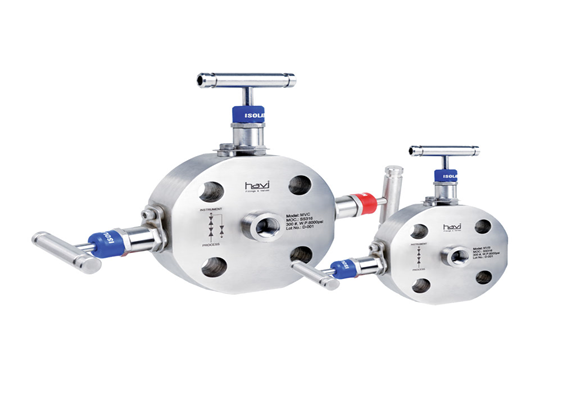 We are the leading Monoflange & Integral Valves Suppliers in UAE, offering the product in a variety of variations such as Single and double isolation type, double isolation with bleed etc. It is being largely used for flange, pipe, thread, tube fitting and socket weld process end connection. Our clients can be assured about the quality of these Monoflange & Integral Valves as they are procured from the reputed manufacturers. These valves are manufactured as per the international standards under the expert supervisions. Being the reputed Monoflange & Integral Valves Suppliers in Abu Dhabi, UAE; we are offering them at highly competitive prices. 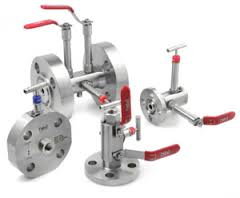 Feel free to contact us for purchasing Monoflange & Integral Valves in UAE. © 2019, Customer Delight Trading.